You are here: Home / Public Info / Tanong: Kailangan ba ang Pirma ng Kabiyak Para Matuloy ang Proseso ng Annulment? Broken families and relationships is something that no one wants to happen on themselves but here in the Philippines, more and more people are separating. If you’re one of them and you want to get an annulment, read this to have some idea about the process. The signature of the guilty spouse or to put it simply, your partner you want to separate from isn’t needed to get annulment. His presence or consent is also not needed. What you needs is for your spouse to receive a Summons or Notice regarding your petition for annulment or your case to be posted on a newspaper. Here are some guide questions with answers so that you get an insight about annulment. How to file annulment if the guilty spouse doesn’t want to sign or agree on the case? How to file for annulment if the spouse is away or in another country? 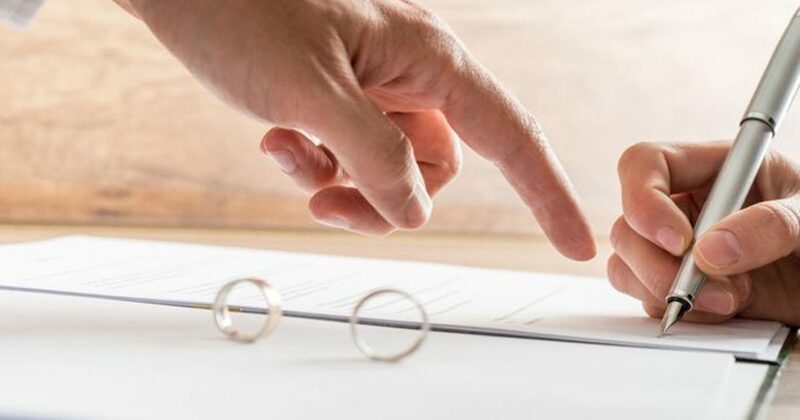 An annulment case will push through with or without the permission or signature of the spouse in question because there is no law in the Family Code that states otherwise. As long as there are enough grounds for annulment, the case can be won. 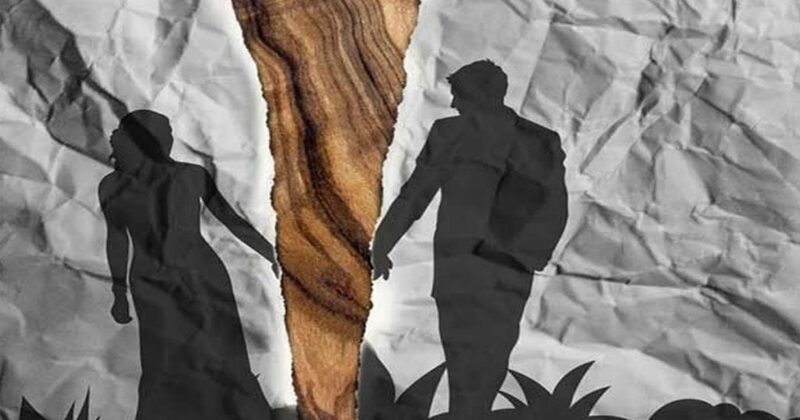 The Philippine law dictates that signature or acceptance of fault for the guilty spouse is not allowed and can’t be used for marriage annulment because this is evidence of collusion. In Article 2035 of the New Civil Code, it says that spouses can’t have a compromise or agreement to change their civil status or render the marriage invalid. This is the law that tells it’s prohibited because it is evidence that husband and wife conspired to get their marriage annulled. If you need your marriage annulled, just remember to have a Summons sent to your spouse. A Summons is a court order sent to the spouse in question requiring that spouse to answer the Summons in 10 days. In the case wherein the Summons is left unanswered or the spouse can’t be located, the service of Summons can be posted once a week for two weeks in a newspaper in the country. The post will include the notice that a Summons was sent to the last known address of the guilty spouse. After that process, the court can now proceed with the case.